Our April Speaker will be The Queen of Queen! She will be speaking on 10 Ways to Clean up Your Life. 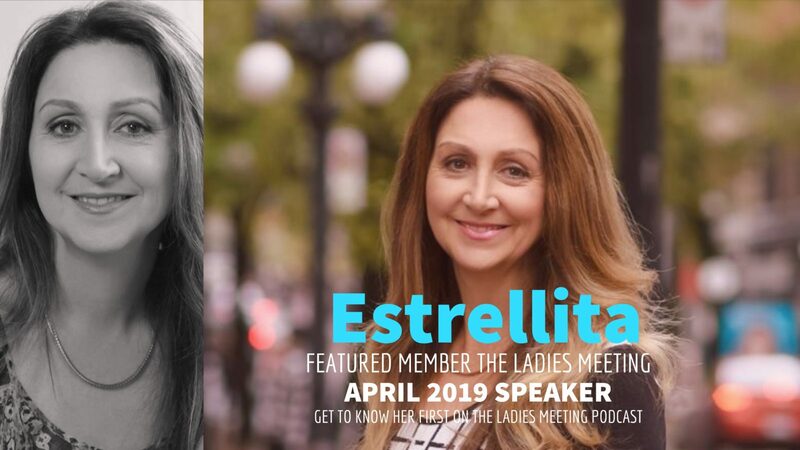 Estrellita owns and operates Derma Bright Clinic and Holistica Wellness, a skin care clinic and wellness centre on the west side of Vancouver. With a BBA in HR Management, she spent 15 years working and consulting in the areas of HR and Marketing prior to starting her small business which has been operating since 2012. It began as a result of a health scare she had that involved lead and skincare/beauty products. Since then Estrellita has written 2 books, and writes and speaks on wellness. In 2017 she launched her alter ego “The Queen of Living Clean” and offers workshops; her topics include “Face Your Acne”, a one-hour talk for teens, as well as “Clean up your life” and “How well is your being”. These are workshops designed to outline ways to mitigate the toxic load on our bodies. She also has an online store MySkinSalon.com which markets clean skincare products. Estrellita lives in Vancouver and is a single co-parent to a teen son. In 2017 she entered politics and is now a 2-term current Vancouver School Board Trustee, having run with the Green Party and placing second overall in October’s election. Her top values are health, wellbeing, community and the environment. As a scuba diver she saw what was happening to our oceans. Getting involved in politics is just one way we can have an impact. Estrellita’s mission in life is to help people be the best version of themselves by taking control of their health and wellness. By being proactive, we can live long, healthy and fruitful lives! Get to Know her better and subscribe on Youtube to get to know our members better!